Julie (Jessica Cook) and Paul (Matt O’Leary) are on their way out to the American countryside to cater a fancy party. However things take a turn for the sinister when a wasp nest is disturbed and the partygoers are set upon by giant mutated wasps. The wasps tear through the party, forcing some to retreat to the house in a desperate fight for their lives. 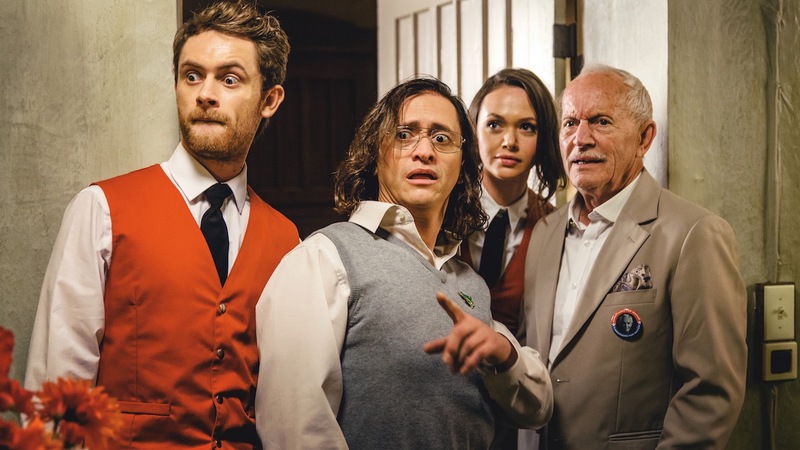 Lance Henriksen plays the Mayor, Carruthers and the home owner is played by Clifton Collins Jr. The practical effects and gore are done very well. 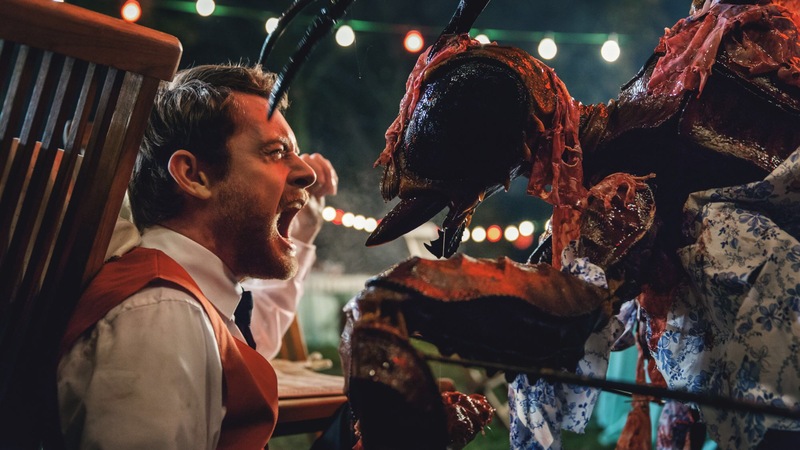 There is mild CGI, but this is a film that understands its core audience and also pays homage to the horror films of the 80’s, so the CGI is used sparingly and mainly just to show the wasps flying. 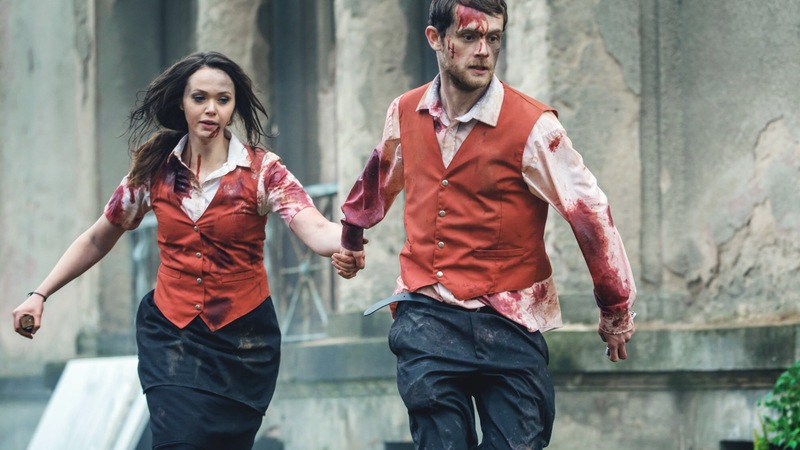 More of a horror comedy, than a straight horror, there are some laugh out loud moments, particularly from Henriksen who seems to be enjoying himself. Some may recognise Matt O’Leary from another one of my favourite horrors ‘Frailty’. He plays the part of the reluctant hero quite well, and throws himself into the role. Jessica Cook is okay, but just feels like the generic damsel in distress, despite the films best efforts to make her appear otherwise. 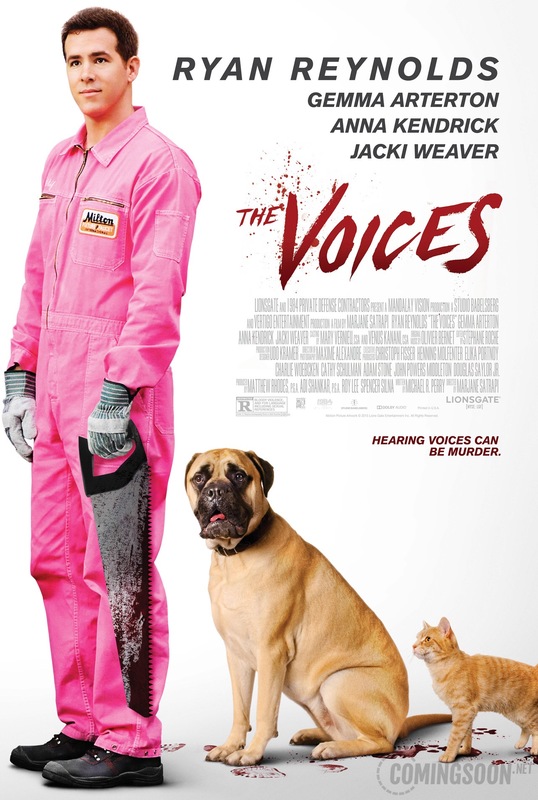 Clifton Collins Jr. is great as the hunchbacked Sydney, the homeowner with a dark secret. He seems to be able to slip into any role with ease and I’m always pleased to see him on screen. 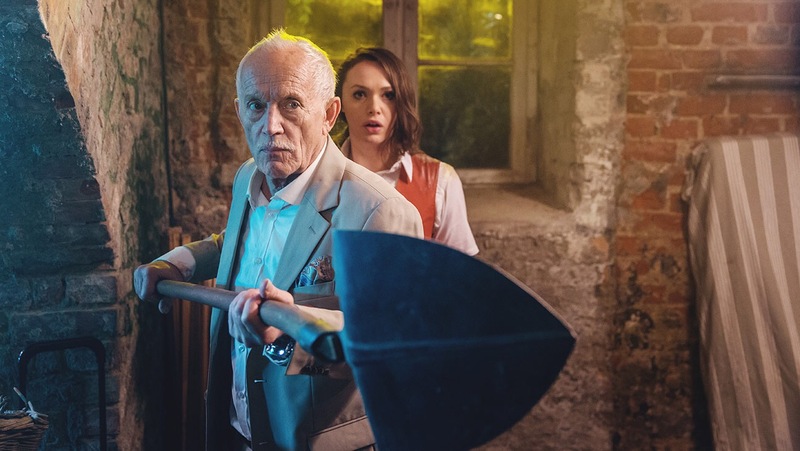 Lovers of old school horror comedy will find plenty to like here, however it’s not hard to see why this has gone straight to DVD here in the UK, as it lacks in places. That said I still recommend you give it a watch as it’s perfect beer and pizza entertainment. This copy of Stung was generously provided by the folks over at http://www.fetch.fm, and is available to pre order now with a release of October 26th….just in time for Halloween. When I read ‘The Venus Complex’ by Barbie Wilde, I was enthralled. 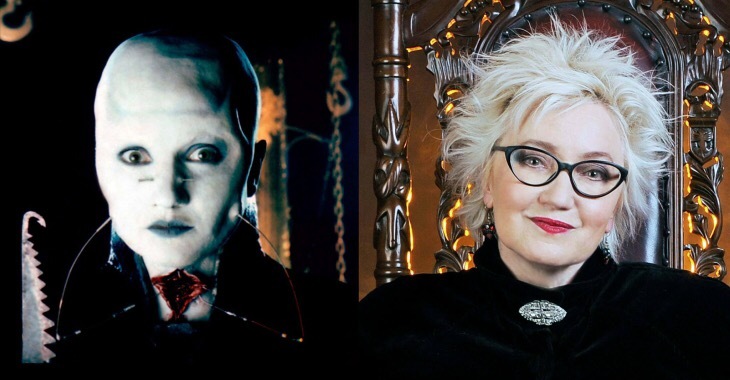 It was magnificent in every way, and I knew then that the literary and horror fiction world in general, truly had someone special on their hands. 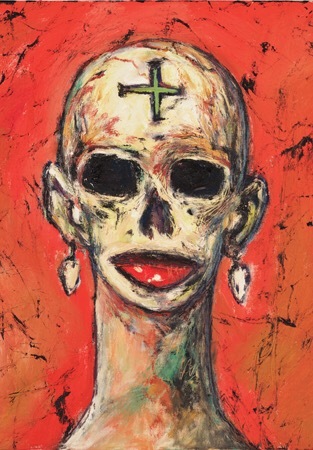 So you can probably imagine my glee when I was offered the chance to review Barbie Wilde’s new work, the brilliant short story collection ‘Voices of the Damned’. The opening story is erotically charged and bristling with descriptions of violence, that those who’ve read Barbie’s previous work will have come to expect. Hellraiser fans will be happy to discover that the ‘Female Cenobite’ actually has a name and a past which is given great detail in this book. 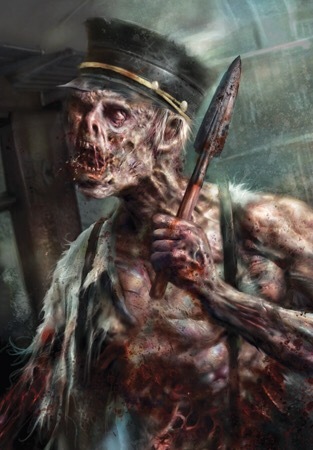 It really is an experience worth having, and those of you with a love of horror, violence and the odd dash of erotica will find much to like here. 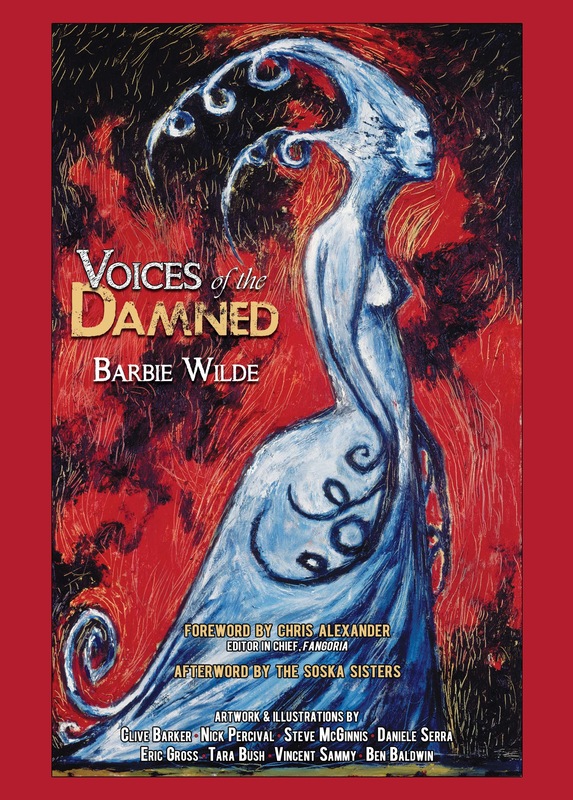 *Update* Barbie Wilde has informed me that there’ll be two editions available of Voices of the Damned. A standard hardback release and a deluxe edition. Both will be available via Amazon on 31st October. However, if you order directly from the link above, you will get a free book will all of the artwork inside. Now that’s great news.